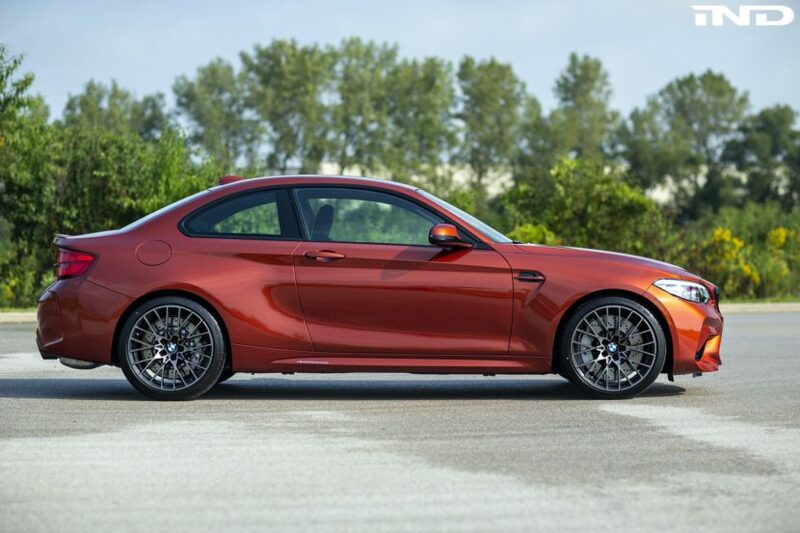 We’ve already seen a ton of reviews and videos about the BMW M2 Competition. 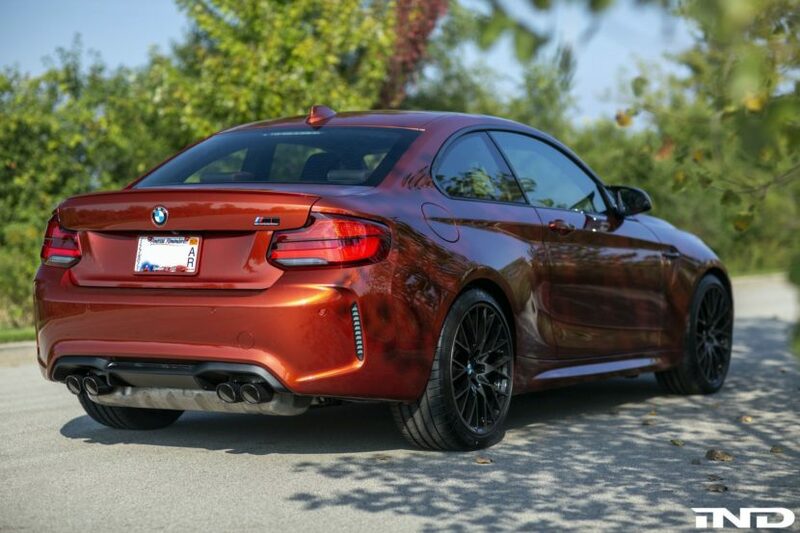 But it’s not often we get to see a review of the M2 Competition from someone who actually owned the regular M2. That’s exactly what we get in this new video from Joe Achilles. A few year ago, Achilles bought the normal BMW M2, so he’s very familiar with the standard car. In fact, after owning it, he traded it in for a BMW M140i, as he felt it was a better daily driver. So not only is he familiar with the M2, he’s very aware of its shortcomings. So what does he think about the new M2 Competition? Well, apparently he likes it a lot because he’s trying to order one. The car he tested was an owner who had just recently taken delivery of it and had only done about 150 miles. So the car was very fresh and Achilles wasn’t even pushing it past 5,000 rpm. But even at 6 or 7/10s, he still fell in love with it. The power delivery of the new-for-M2 S55 engine is much improved over the standard M3 and M4 it’s been sourced from. Achilles claims BMW’s given it the same throttle mapping as the BMW M3 CS, which is a car that he claims to be the best M car in a long time. In fact, he also claims the M2 Competition to be a sort of baby CS, which is high praise. In this video, he praises the M2 Competition at almost every turn, which is actually surprising because there are a lot of enthusiasts who feel that BMW hadn’t done enough to differentiate the M2 Comp from the standard car. But Achilles feels otherwise and says that it’s a big leap forward. And he’s putting his money where his mouth is because he’s actually trying to buy one. Previous post Would the new BMW Z4 be perfect as an electric roadster?